Everyone has a pet owner in their family and I don't just mean someone with a gold fish. I mean someone like me, who considers their pets their furry children. So when you are looking for a gift for an animal lover, get something practical! Here are 3 ideas. The Clawguard is a must have for pet owners, especially ones with a dog that goes crazy when someone's at the door. The Clawguard creates a discreet protective cover on any door or surface that a dog or cat paws at. 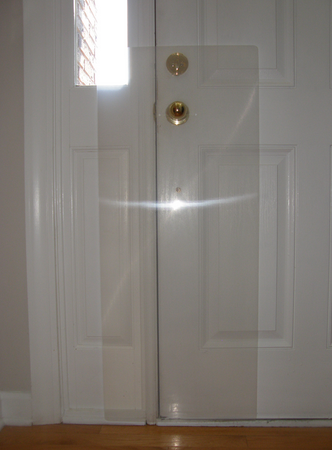 It can hang over a door handle and doesn't sacrifice the interior style of your home. 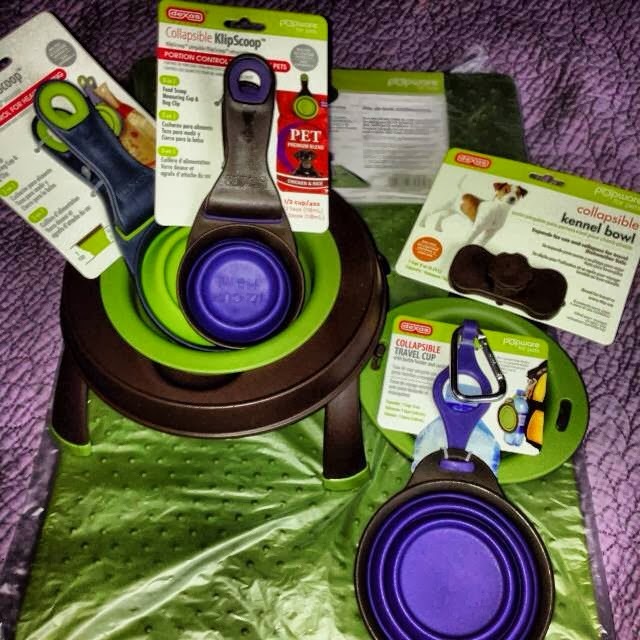 Dexas offers a line of stylish and colorful pet supplies like bowls, mats, feeding cups, bag clips, and water bottles so you can be stylish and so can your pet! Well, this one will work well for your recipients guests as well since it will keep the barking at a minimum. The Bark Genie is a favorite in my home. It's a device that emits a high frequency sound when dogs bark. There's a handheld version too.